An Orthodontist with Expertise like no other. Jason B. 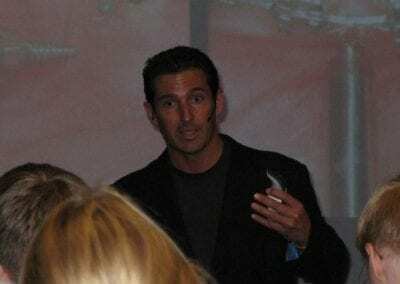 Cope, DDS, PhD, is a practicing orthodontist, teacher, publisher, inventor, and much sought after international speaker. Dr. 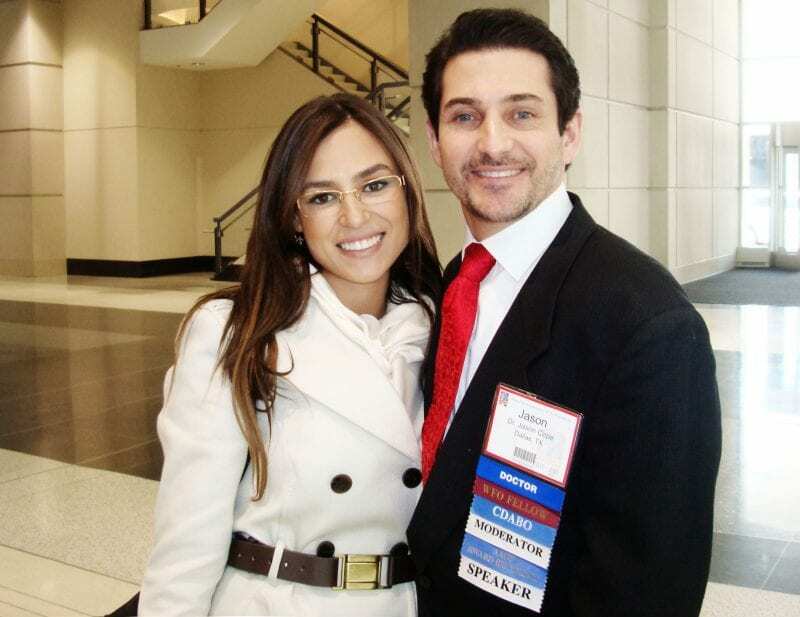 Cope is unique among orthodontists; he is the only orthodontist in Texas who is also a PhD. That means that in addition to his 4 years of dental and 2.5 years of orthodontic education, he also spent three additional years studying to earn a PhD in craniofacial bone biology. Using his combined education and clinical experience, Dr. Cope is one of a handful of world experts in the field of Temporary Anchorage Devices, commonly referred to as TADs. In this rapidly evolving field, Dr. 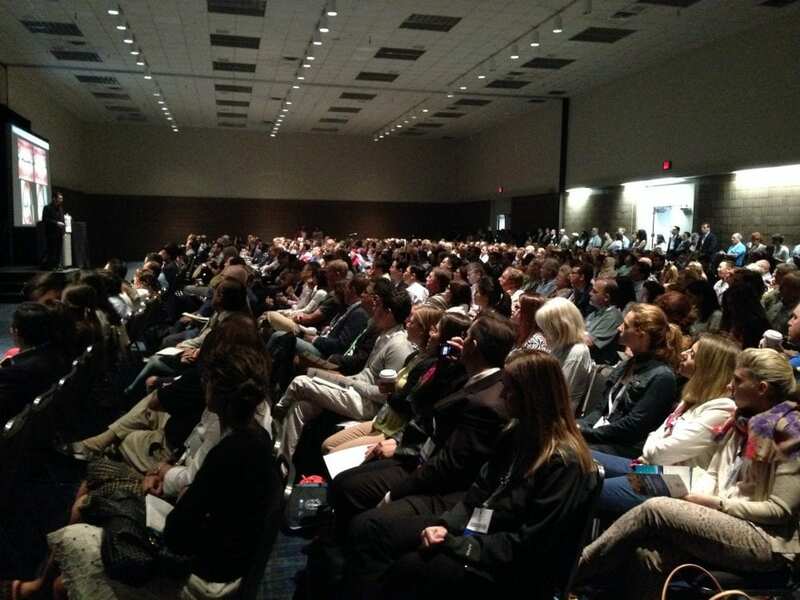 Cope has been a pioneer, developing solid evidence-based clinical techniques for TAD use in cases ranging from moderate to extremely difficult. Dr. Cope was born in Dallas, TX, while his father Donald, who was also an orthodontist, was in dental school at Baylor College of Dentistry. After his father’s Orthodontic training, the family moved to Bossier City, Louisiana where Jason and his two brothers were raised. When not at school, Jason began working in his Dad’s orthodontic lab at age 13, his main job was to pour and trim models and make orthodontic retainers. Two years later he was already treating patients as a full chair orthodontic assistant . of his Dad, Donald Cope. Dr. Cope graduated from Southern Methodist University and began Dental school at Baylor College of Dentistry, where he graduated with honors. He then started his orthodontic residency at Baylor, where he was the first person to undertake a dual program in both Orthodontics and a PhD in Craniofacial Biology. While at Baylor, he was the investigator on 19 funded research grants, from which he was awarded 6 national awards. He also won the award for Best Orthodontic Case treated by a resident given by the American Board of Orthodontics, an organization known for their high standards of excellence. After only 4 years of combined training, Dr. 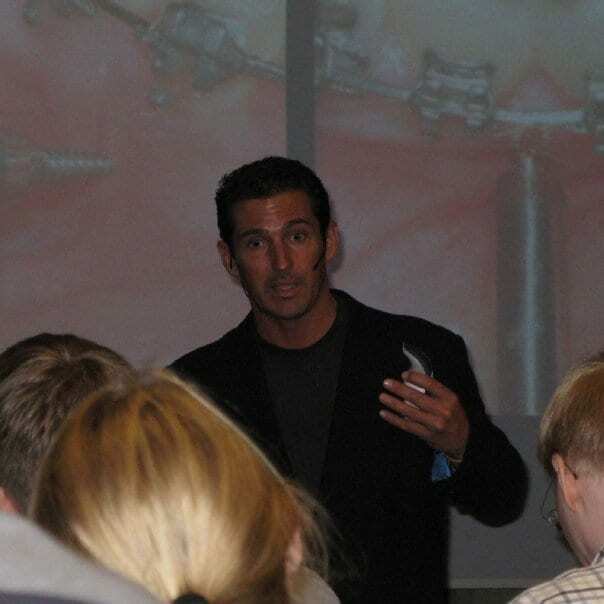 Cope completed his dissertation in 1999 and was awarded a PhD for his work on distraction osteogenesis, at that time a new surgical technique in orthodontics, oral surgery, and periodontics. For his excellence in science and research, he was recognized with 6 national awards. 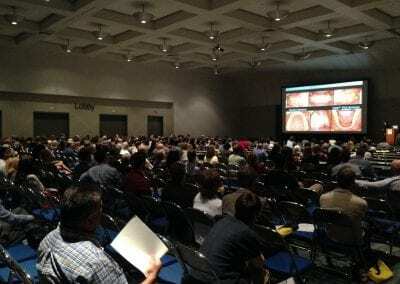 In the span of one month in March 2002, he presented cases to the Texas Tweed Group, the Southwest Component of the Edward H. Angle Society, and the American Board of Orthodontics, passing all three exams and becoming board certified. He is also a full member of the SW component of the Edward H. Angle Society of Orthodontists. In September 2007, he was awarded fellowship in the American College of Dentists. In addition, he has given over 250 lectures nationally and internationally. Dr. Cope is an ad hoc reviewer for the American Journal of Orthodontics, the World Journal of Orthodontics, The Angle Orthodontist, the Journal of Clinical Orthodontics, the Journal of Oral and Maxillofacial Surgery, and was the guest editor for the March 2005 issue of Seminars In Orthodontics on OrthoTADs. Dr. 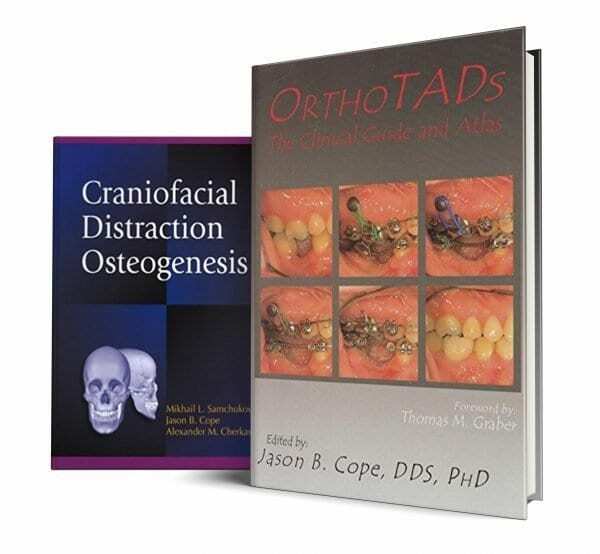 Cope has co-authored a 600-page textbook on Craniofacial Distraction Osteogenesis, and self-published his second textbook OrthoTADs: The Clinical Guide and Atlas. This textbook quickly became known as one of the most important pieces of literature in modern orthodontics. Dr. Cope has published 25 refereed journal articles, 36 book chapters, a research handbook. He also holds three patents in Orthodontic cutting-edge technology. Dr. Cope is an Adjunct Assistant Professor at Baylor College of Dentistry, and an Adjunct Associate Professor at St. Louis University and at Kyung Hee University in Seoul, South Korea, where he gives back to the profession by teaching and mentoring the new generation of Orthodontists. Dr. Cope and his wife won the famous letter jacket from Kyung Hee University in Seoul, South Korea from Orthodontic Residents and full-time faculty. Dr. Jason Cope and his wife Dr. Laura Cope live in Dallas, TX with their labrador puppy named Dia. When not at the office or traveling the world lecturing, you can probably find Dr. Cope at Home Depot. He’s always finding new DIY projects to do around the house. He also enjoys other simple things in life, like spending time with family, gardening, fishing, riding horses and hiking. Dr. Cope discusses how orthodontics has changed in the last 10 years. Dr. Cope is asked about the variety of choices people have with today’s braces.